In the run up to rehearsals starting for our March 2018 production of "Feel" - we're taking the opportunity to introduce you to our brand new cast and production team. Erin Read is an actress, one of Proforca's Associate Directors, and the Director of "Feel+ (Feel More) . 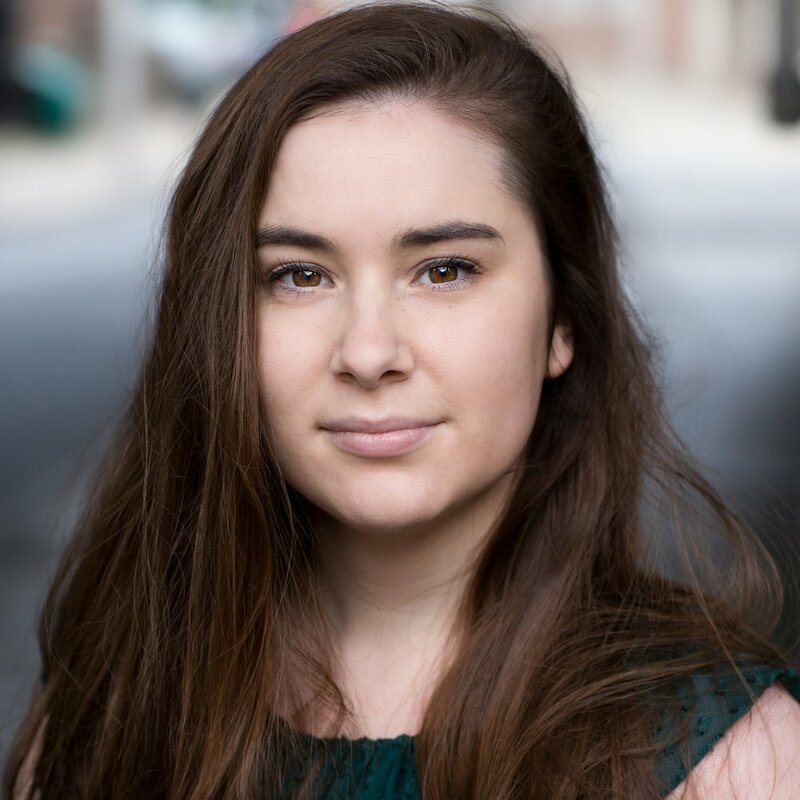 For Proforca Theatre Company, Erin was Musical Director / Assistant Director for "Saucy Jack & The Space Vixens" (Nov 2016) and Producer for the workshop productions of "Feel" (2017) and Producer for "The Ballad of Reading Gaol" (Nov 2017). Her acting roles also include “Cecily” in our production of “The Importance of Being Earnest” (Sept 2017). Erin is Proforca's first Associate Director.